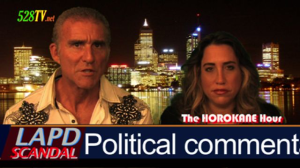 Dr. Leonard Horowitz and Sherri Kane Introduce Their New Website–WarOnWeThePeople.com. Need proof of ongoing and increasing “mind war” research and developments threatening and damaging “free will?” Read this scholarly review of Psyops to Neurowar Research Paper 2014. 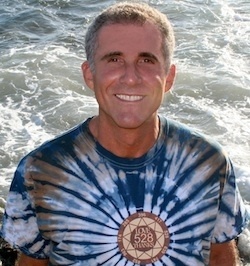 Alternatively, many people argue that New Age theology is a socially engineered “con,” also generated by the corporate controllers to diminish political activism. 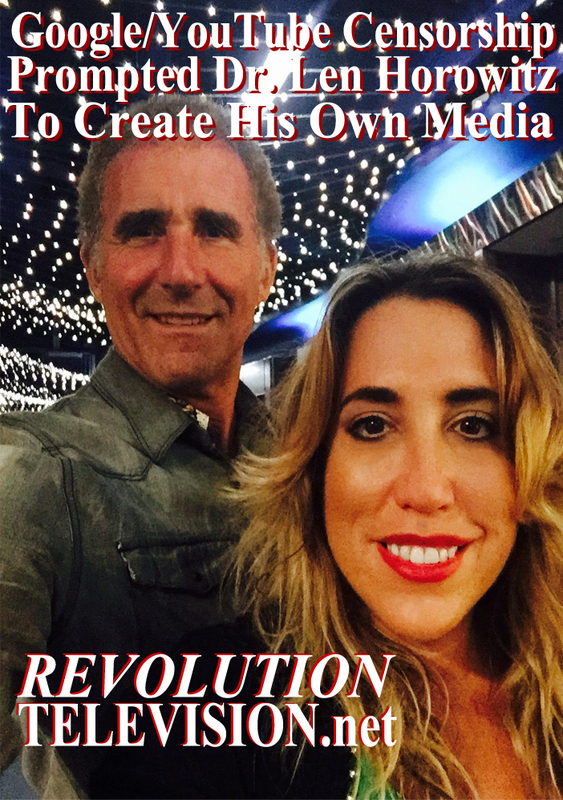 For this reason, Dr. Horowitz and Sherri Kane developed a website that publishes news and views concerning the “War On We The People.” The domain address is WarOnWeThePeople.com. 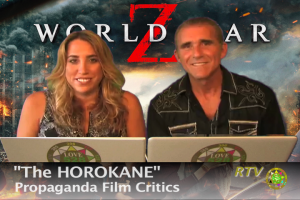 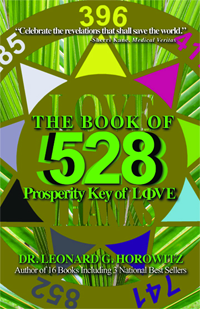 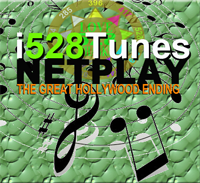 Horowitz and Kane–“The HOROKANE”–also produce a radio talk show accessed at 528TalkRadio.com, and a streaming video channel at LOVE528TV.net.